Give the ultimate gift experience! 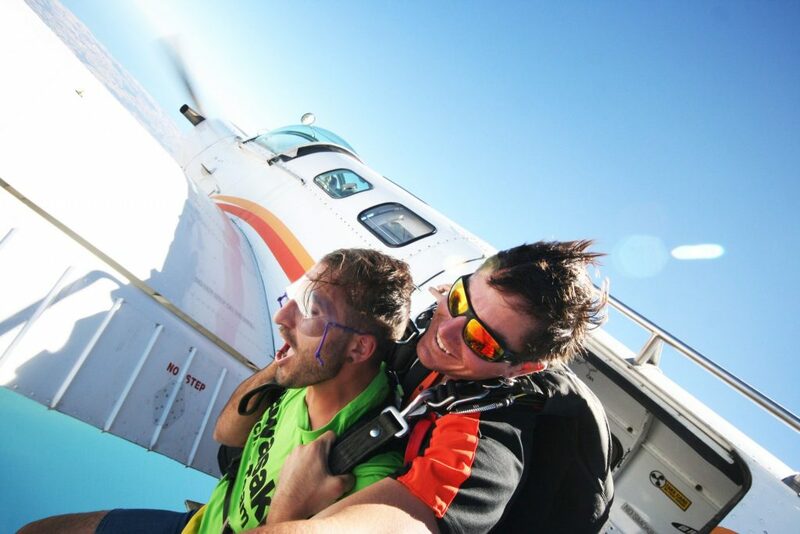 A Coastal Skydive gift voucher is guaranteed to put a smile on a special face! Are emailed and/or posted to you immediately. Are valid for 12 months but can be easily extended. To buy a voucher go to our Skydives page.